The biggest knock on Marvin Menzies was he coached a style of basketball that went the way of video-rental stores the moment the Golden State Warriors and their emphasis on winning from the outside with positionless players began to capture NBA championships. But after watching his UNLV frontcourt get decimated by injuries, Menzies showed he was up with the times and adjusted on the fly. 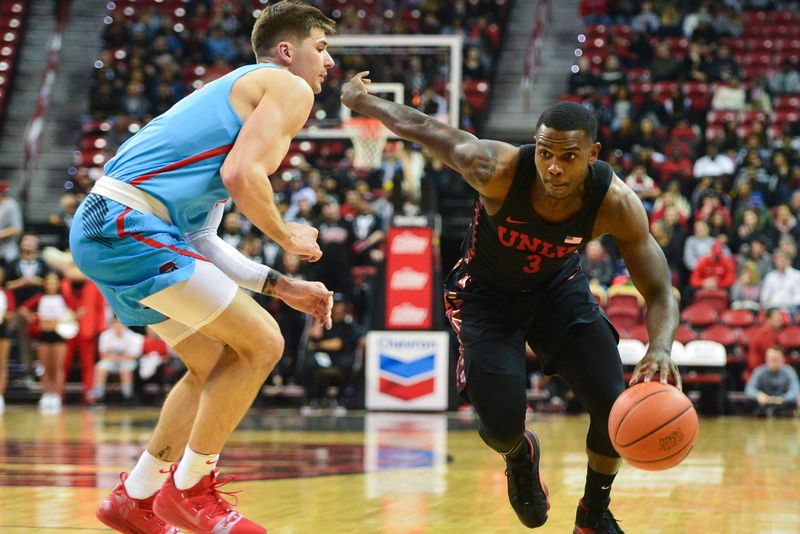 The Rebels had managed the trade-off in changing their attack by giving up rebounds for more 3-pointers until Saturday’s 94-77 loss at San Diego State . He said his track record at New Mexico State showed he was willing to adapt to the personnel, and that he will continue to at UNLV.